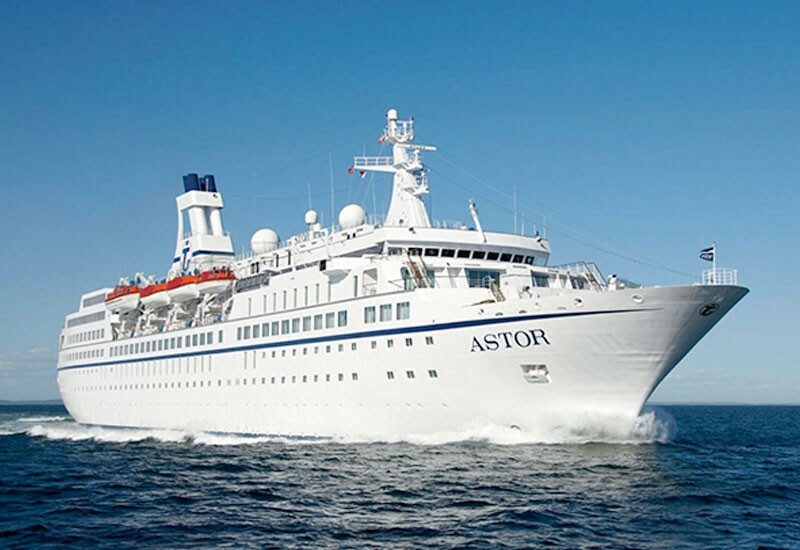 Cruise Dialysis offers a wide range of cruises with haemodialysis onboard to suit all tastes and budget. With so many ships to choose from and so many wonderful destinations we are sure you will be spoiled for choice. You can even cruise from LONDON TILBURY or SOUTHAMPTON! If you need assistance in choosing your cruise, we are here to help. 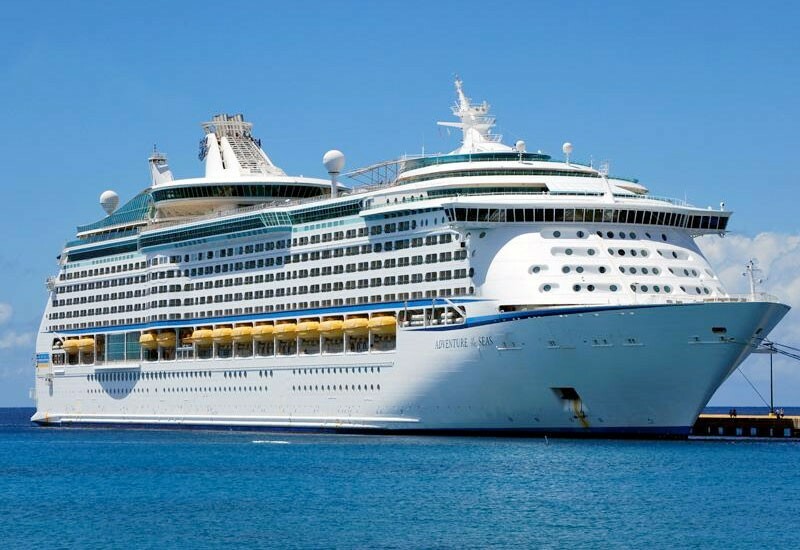 Your dialysis takes place onboard the ship and an experienced dialysis team and nephrologist are onboard throughout your cruise so you can be assured of the best attention at all times. Just leave all of your arrangements to us. We will ensure your cruise, flights and dialysis are booked. Friends and family are welcome too. If you require any other services, just ask. 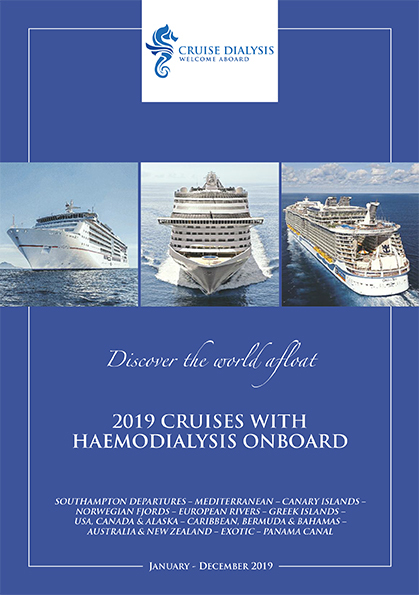 At Cruise Dialysis we have many years experience of booking cruises with haemodialysis onboard and are proud of the service we offer. We have an in depth knowledge of cruising (we are all cruise addicts!) and are ready to answer your questions. Please explore our website, take a look at the cruises on offer and even watch a video or two. To help you navigate our website, quick links are shown below. Cruises from LONDON TILBURY Click here for itineraries and fares. 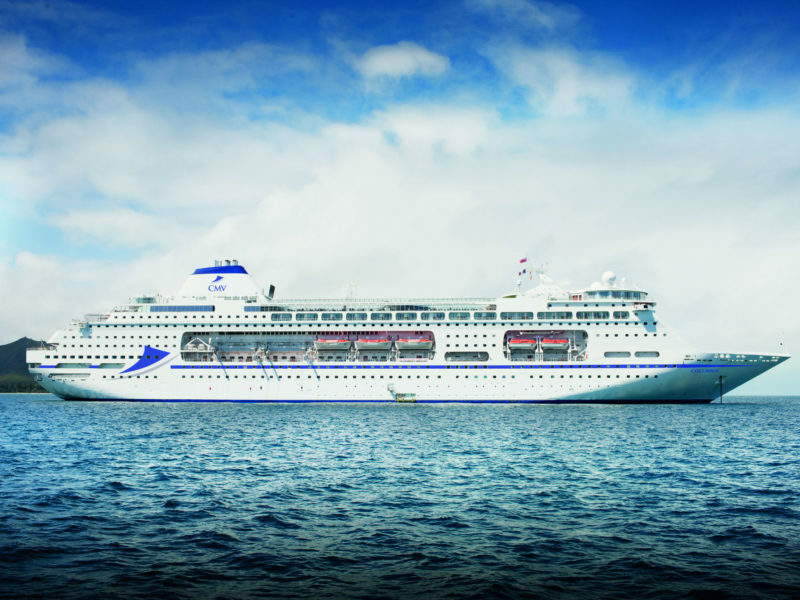 To view the London Tilbury sailings brochure click here. 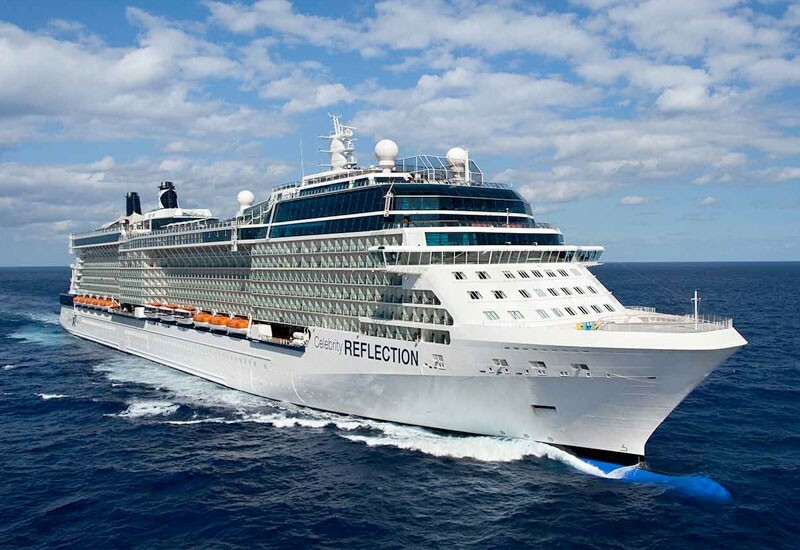 Cruises from SOUTHAMPTON Click here for itineraries and fares. Christmas Markets Cruise from LONDON TILBURY Click here for itineraries and fares. Small Ship Greek Island Cruises click here for itineraries and fares. Worldwide Ocean Cruises click here. 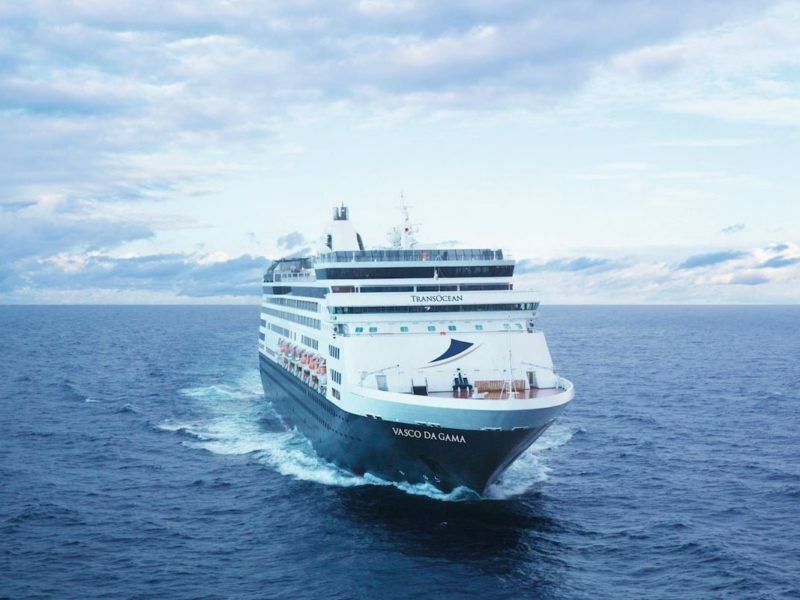 DIALYSIS COST REIMBURSEMENT FROM NHS ENGLAND Following a meeting between NHS England, the BKPA and Lisa Parnell of Cruise Dialysis, NHS England has agreed to partially reimburse the cost of haemodialysis onboard cruise ships subject to conditions. Please click here for further information. Small Ship Authentic Cruises in Greece and the Greek Islands. Celestyal Cruises is the only cruise company that can call Greece its home taking you to the hidden gems of Greece. Experience the best of Greece in just a few days. Sailing from London Tilbury and combining spacious surroundings and friendly service with stylish entertainment and delicious cuisine, Columbus is the perfect choice for those looking for the ultimate experience and comfort. 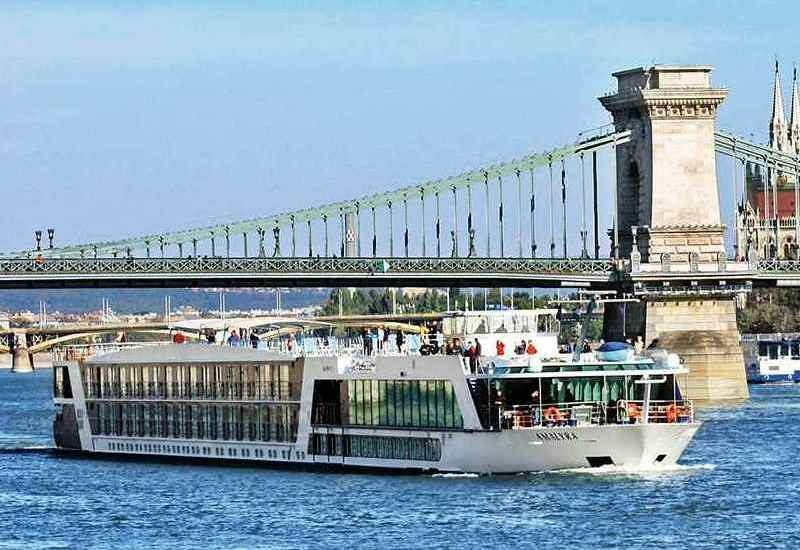 The AmaWaterways ships are inspired by luxury yachts and designed specifically to maximise every aspect of your cruise experience. You will notice the difference the minute you step on board and are welcomed in the beautiful lobby. I just wanted to send you an email and say THANK YOU so much for all your help with organising the cruise for my mum and me! Anoop had a really good time on the cruise. It was definitely an experience, we managed to go on the organised day trips and see new places. Many thanks once again, I really appreciate all the help you gave me. My father asked me to contact you upon his return from his recent cruise which we booked with you. He wanted me to pass on what a great trip he had and a fantastic break. On a personal note I would also like to thank you for your service throughout the booking and my endless enquiries. Trip was great and dialysis team work excellently together. Nephrologist and Charge Nurse were top notch. Again thanks you did a great job. We arrived home safe, well and happy. You might like to know we were delighted with the whole Cruise Dialysis adventure. Apart from the impressively competent and conscientious attention of the dialysis team we both very much enjoyed their company and hope to be able to have future involvement. Rae’s health stood up very well, and she came home better than for years. The AmaWaterways river cruise itself was also a great pleasure, at just the right level of comfort, interest and variety without opulence. Just about everything was well suited to our needs and desires – as experienced travellers and critical customers. You would be welcome to let others who might be interested contact us in case they have any questions about customers’ experience with your system. Just returned from a fantastic cruise. Everything was excellent and dialysis was 1st class . Have no hesitation in recommending you to others. Thanks for all your help. Hope to book again as soon as unit allows. Thanks again. Recently my husband and I were fortunate to holiday with AmaWaterways. It was ‘The Enchanting Rhine’ cruise travelling from Basel in Switzerland to Amsterdam. The whole holiday from start to finish was fantastic. The staff on-board couldn’t do enough to ensure we were well looked after. The food was lovely and plentiful. The excursions were very well organised and catered for everyone. My husband had dialysis on-board which was also very well organised and arranged so no excursions were missed. The medical team were lovely and looked after my husband well. I would thoroughly recommend this cruise and hope future travellers enjoy it as much as we did. 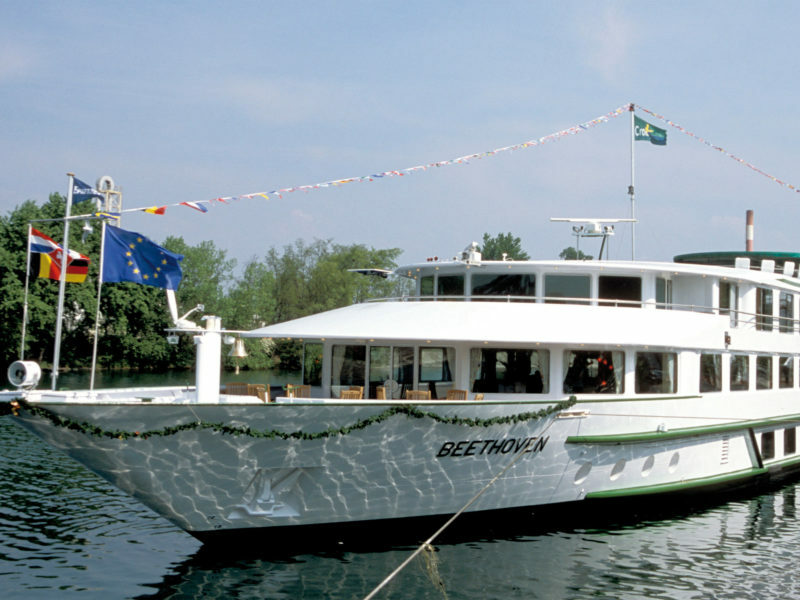 Enchanting Rhine Cruise. This was our first cruise with AmaWaterways on Dialysis. Unbelievable staff with impeccable service and attention to every detail from beginning to the end of our cruise. Well organised excursions for all passengers from the very fit to those who needed a slower pace. The Dialysis team was amazing – professional, efficient, caring and friendly. Thank you Lisa for all your help and support. This cruise exceeded all our expectations. “We had a lovely time the trips at port were just long enough for us before we had to go back onboard for dialysis. The nurses were friendly and it was all really organised and relaxing. Thank you”. “We went on the 14 night Celebrity Eclipse cruise departing Southampton on 3rd September 2017 to Gibraltar, Lisbon etc and it was brilliant. Everything about the trip was superb. Without exception the staff was helpful, cheerful and friendly. The dialysis unit under Dr Dale was very efficient. Will definitely book another cruise with you from Southampton”. 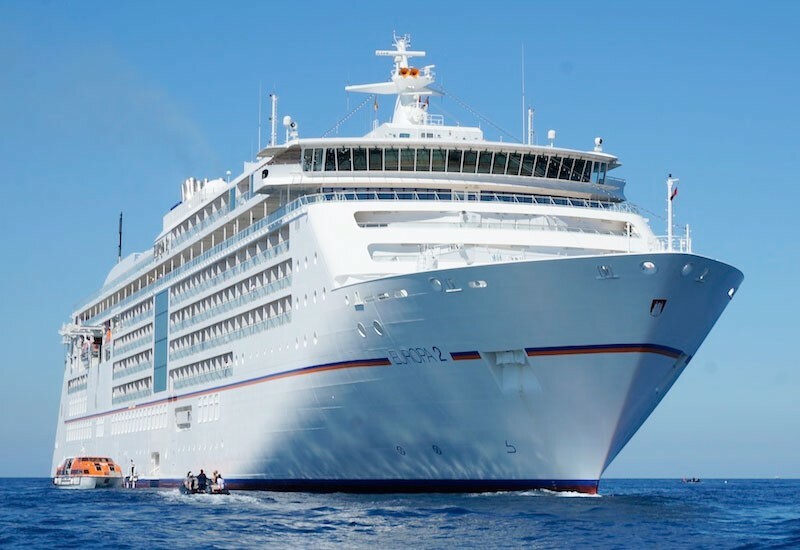 “The Europa2 was really beautiful and kept in pristine condition. The crew were extremely friendly and the service was impeccable. Language was not a problem as all crew spoke English. The dialysis centre was first class and the treatment as good as you would get in your own hospital. 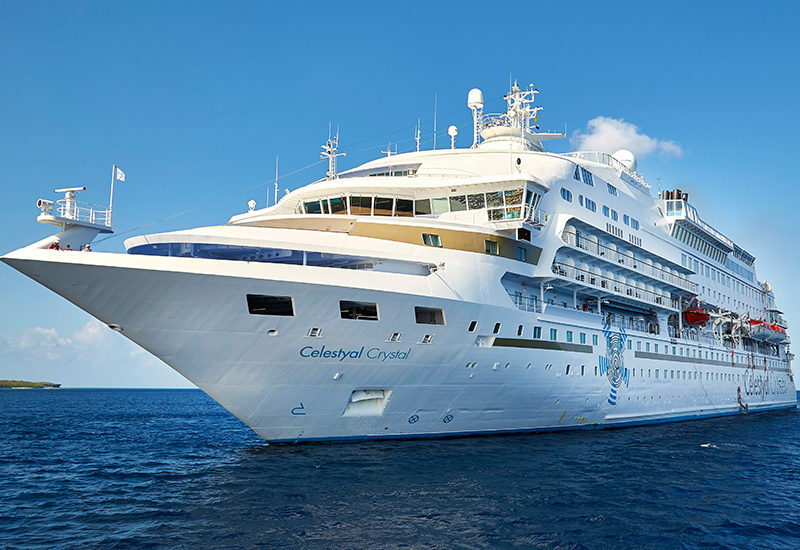 “We had a wonderful cruise and great connections in the travel arrangements. The Belvedere was very comfortable and the food excellent. The staff were extremely attentive and helpful with one or two outstanding. Wynne’s dialysis went very well”.